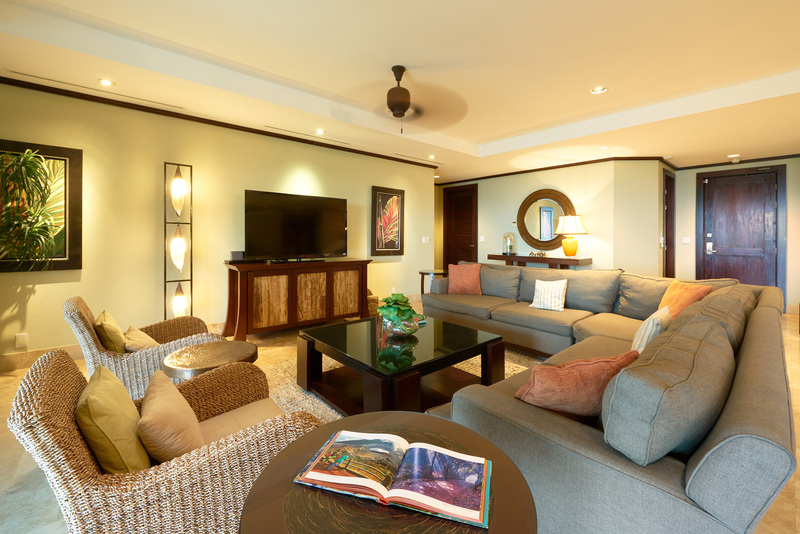 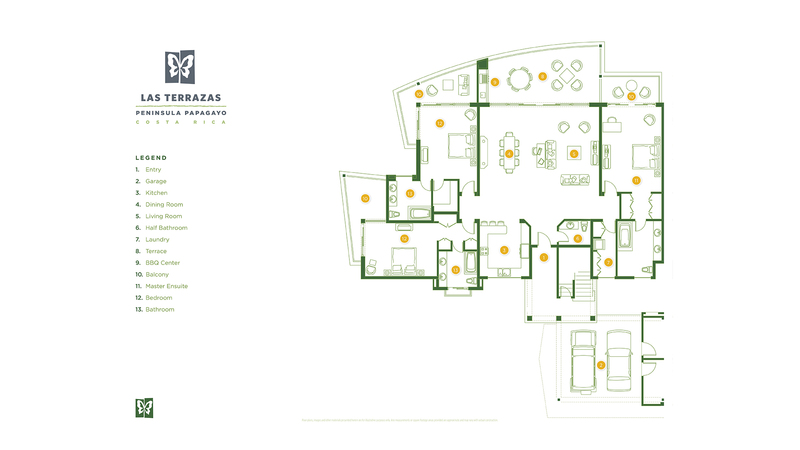 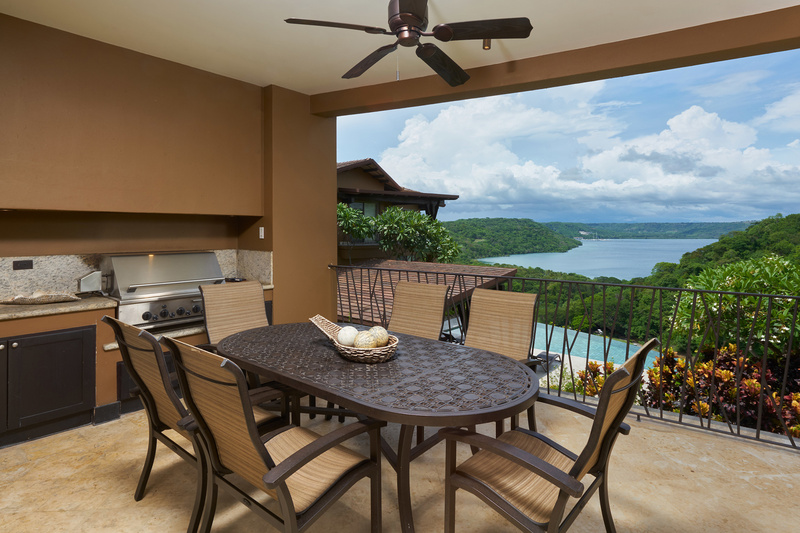 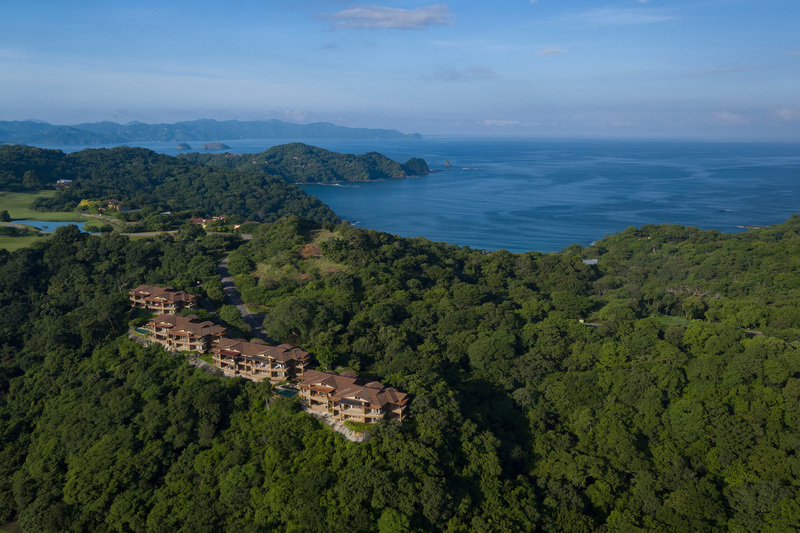 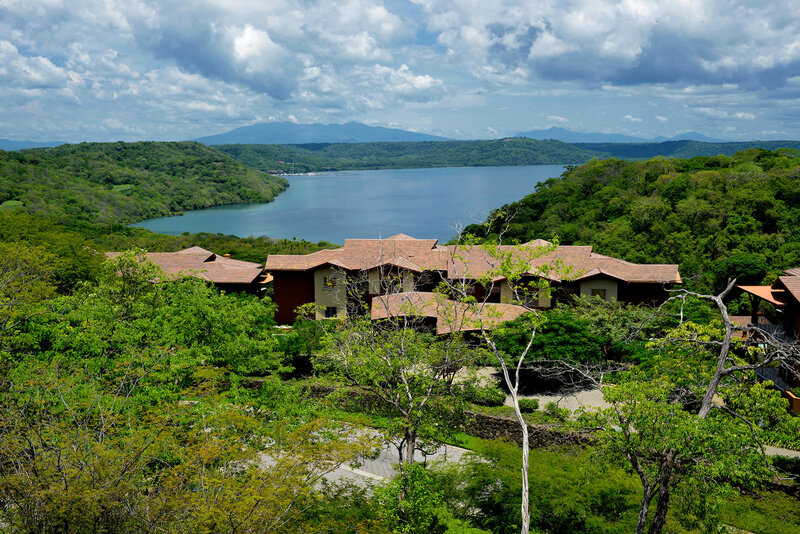 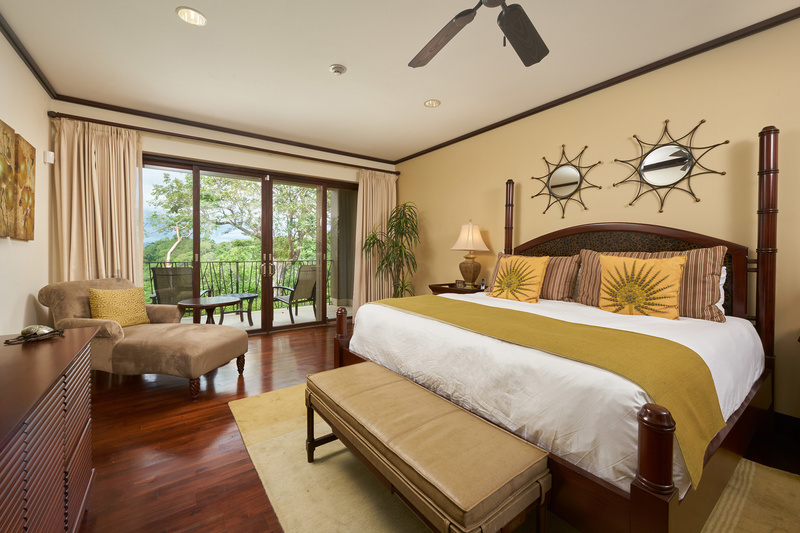 Gorgeous garden level townhome overlooking the Palmer Signature Course, Playa Nacascolo Preserve and Marina Papagayo with sweeping views of indigo-blue ocean against a sea of green. 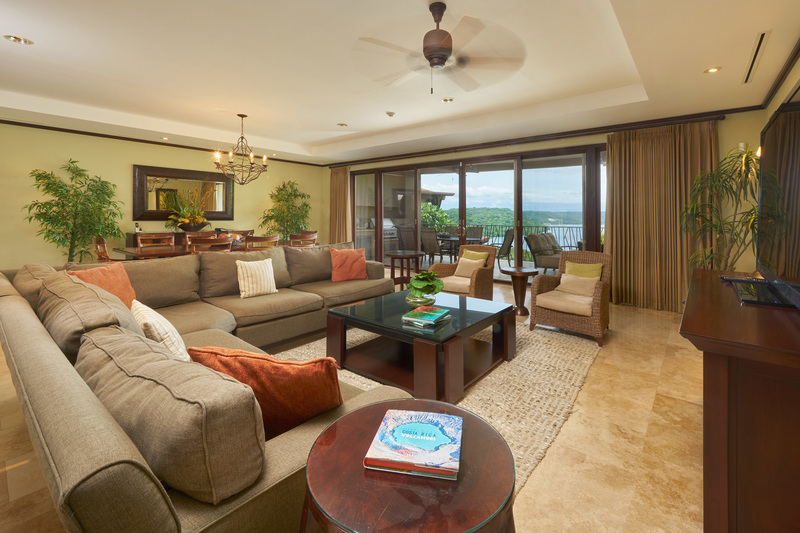 An expansive great room with coffered ceiling and energy-efficient floor-to-ceiling sliding doors. 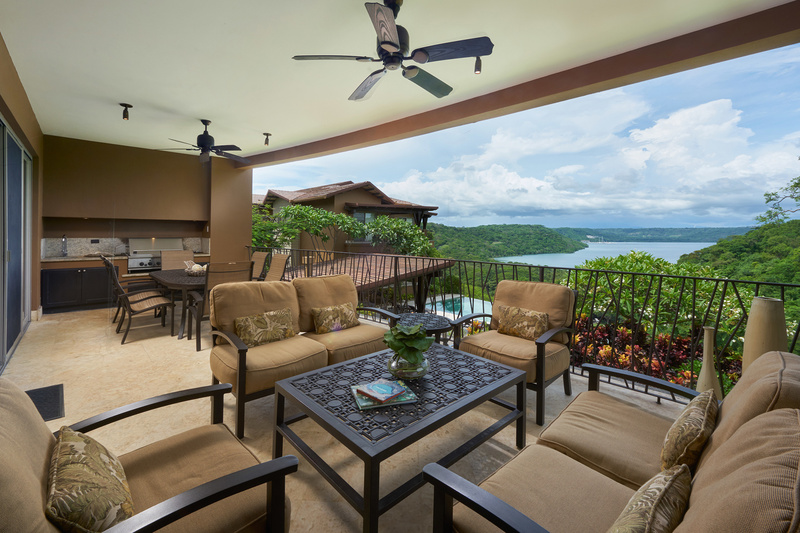 Outdoor living overlooking the golf course, nature preserve, bay and marina. 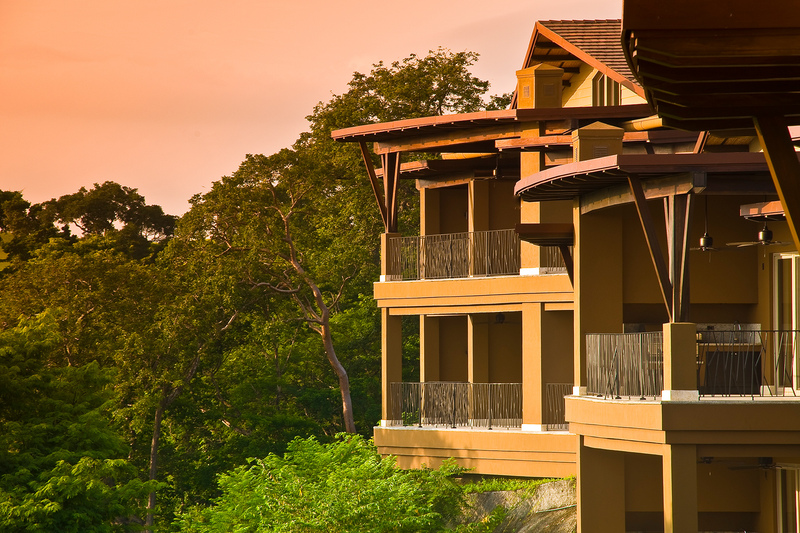 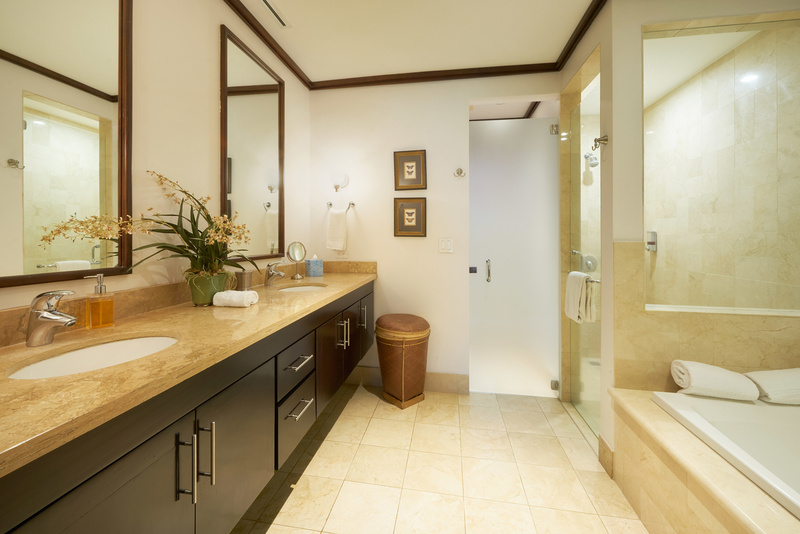 Warm earth tones and natural materials like bamboo and coralina stone that blend beautifully with the surroundings. 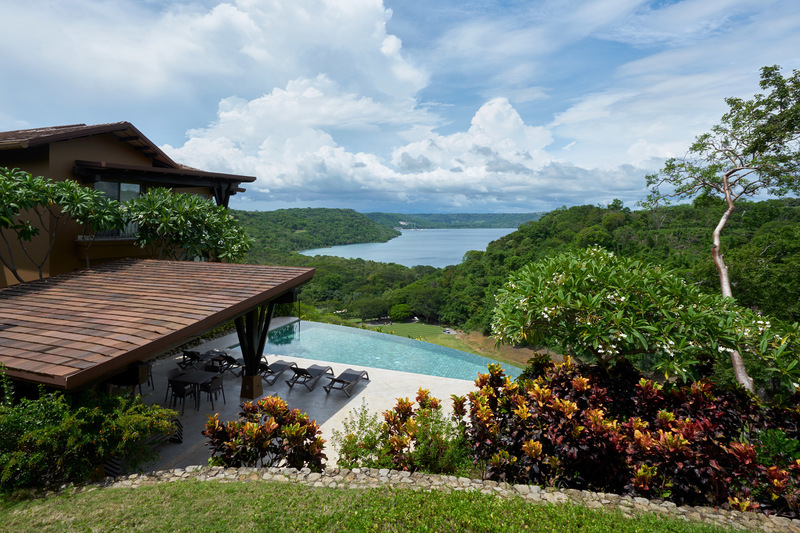 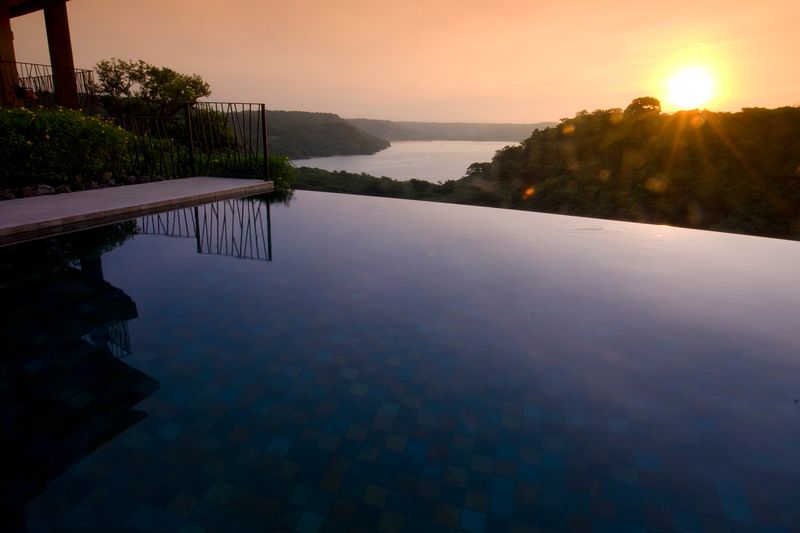 Infinity edge pools, garden terraces and covered outdoor barbecue areas for entertaining.